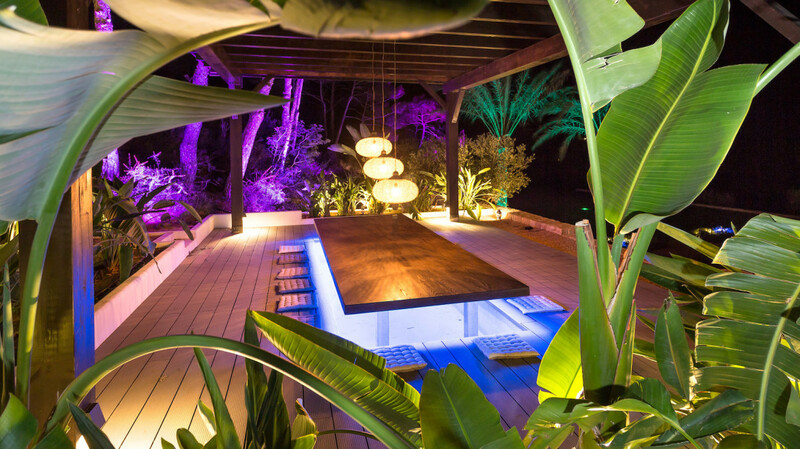 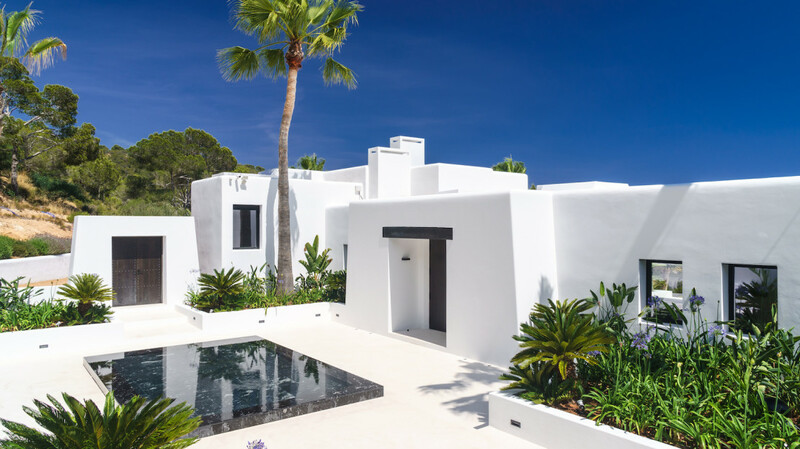 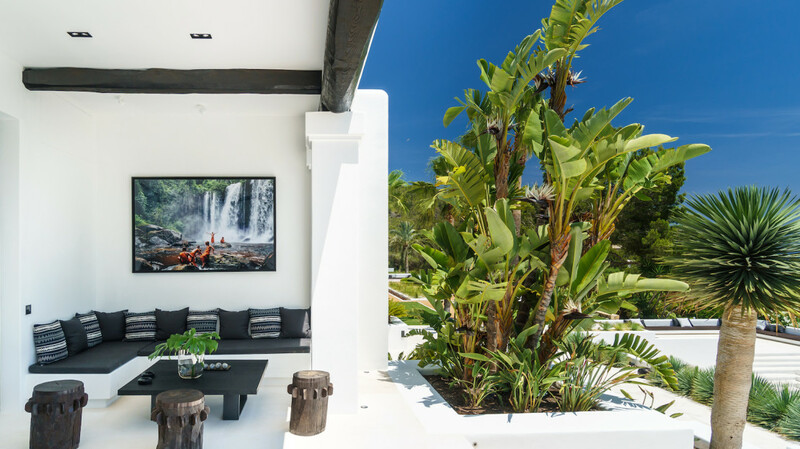 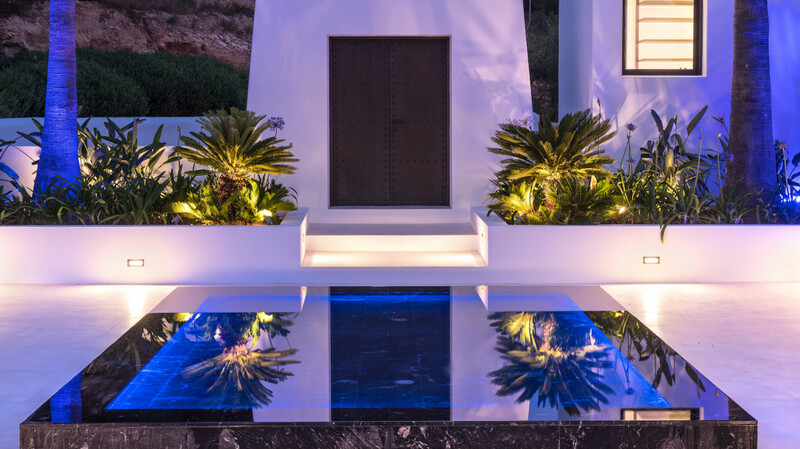 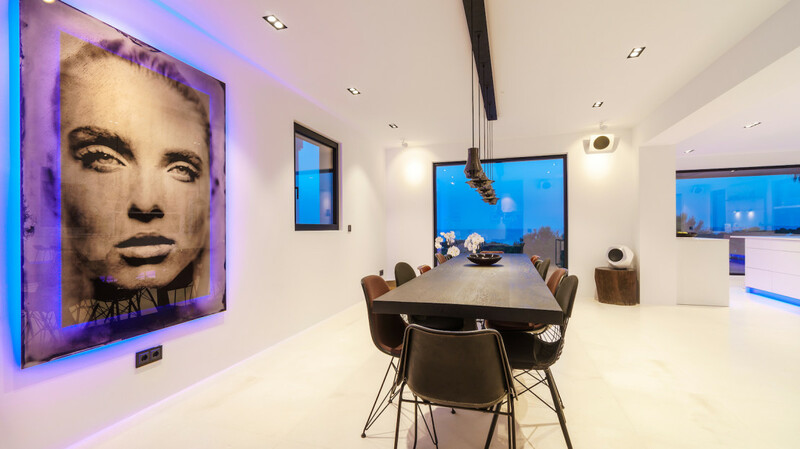 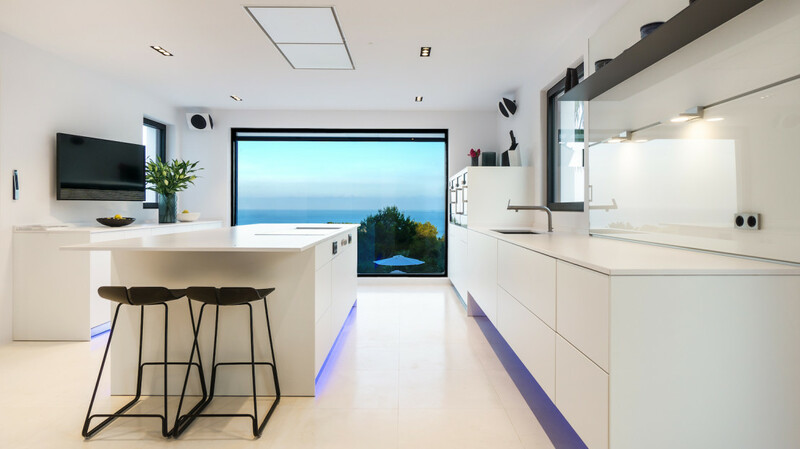 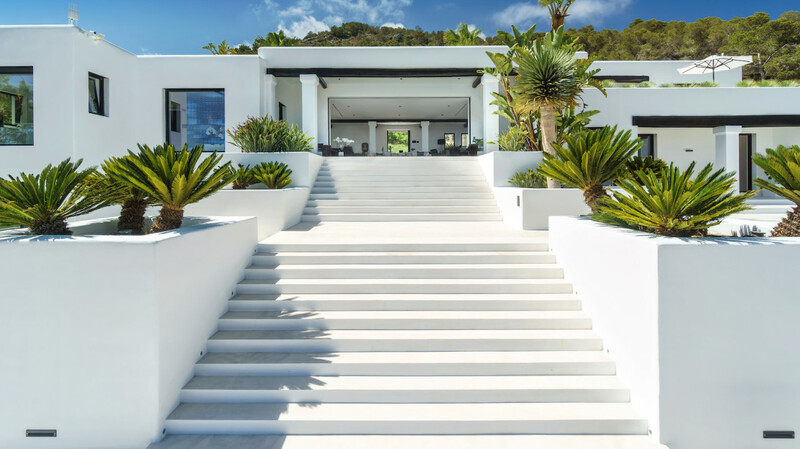 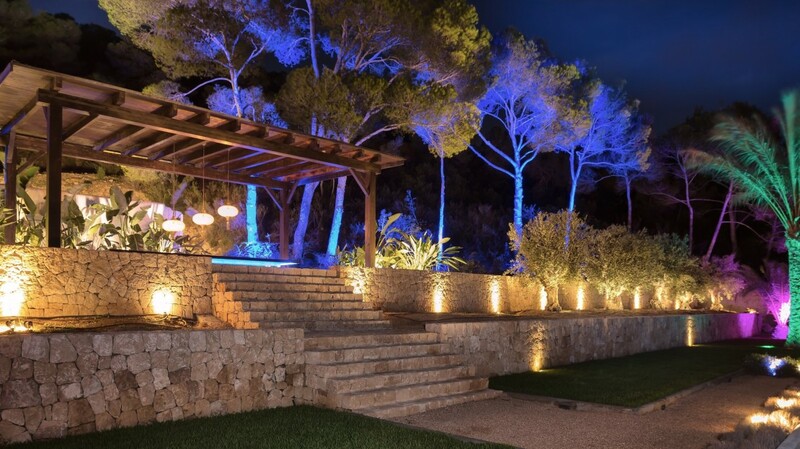 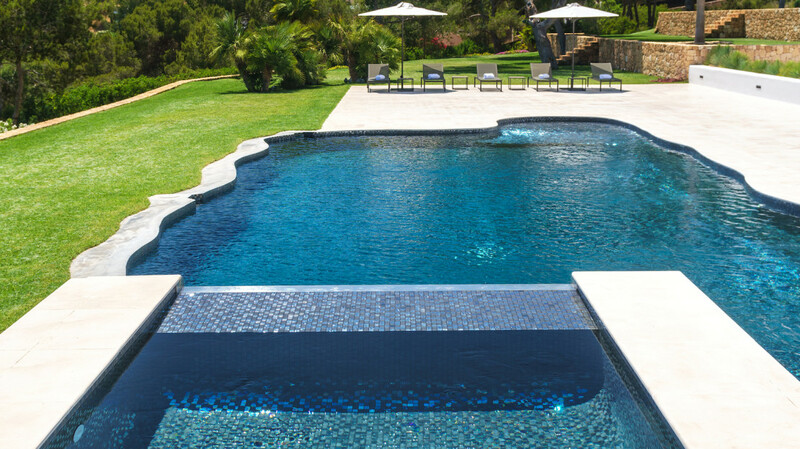 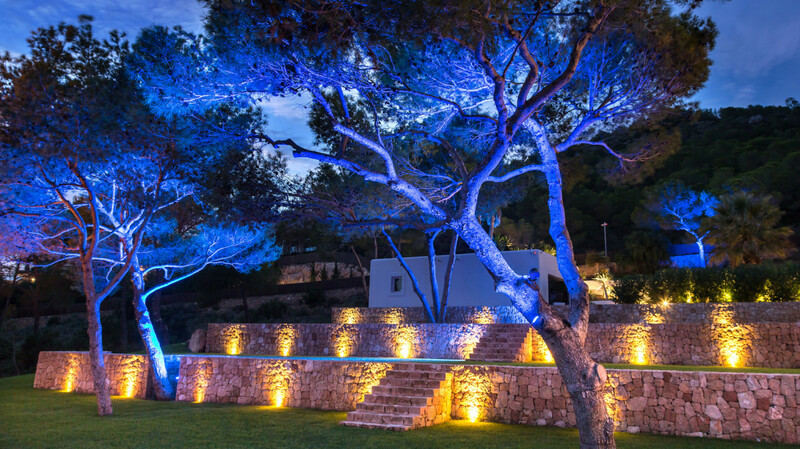 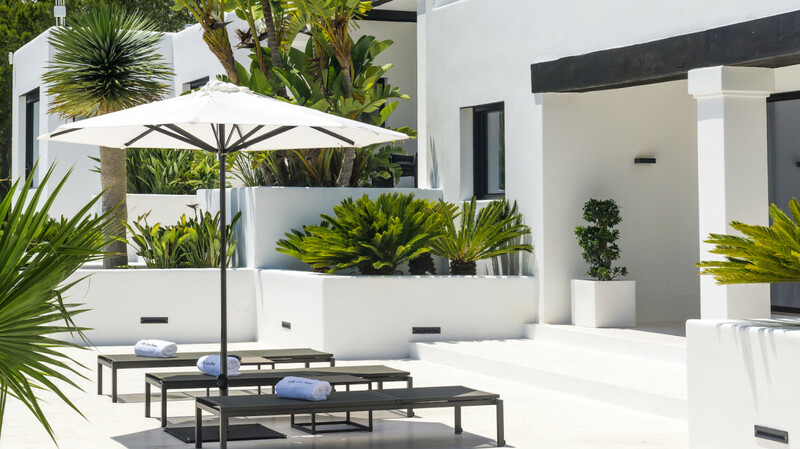 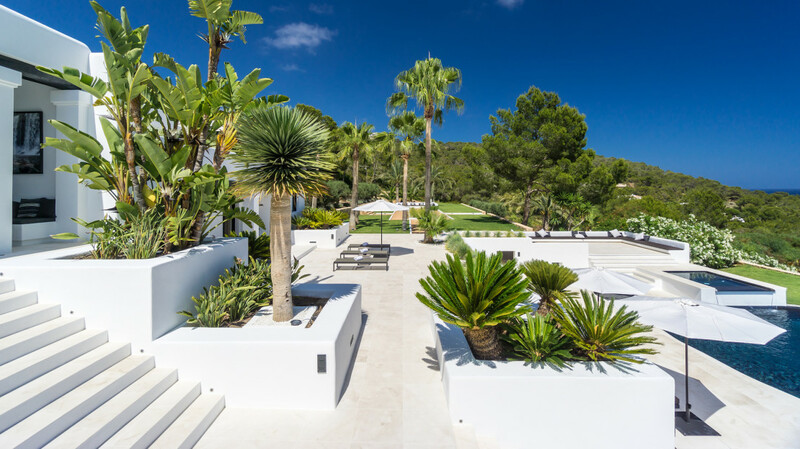 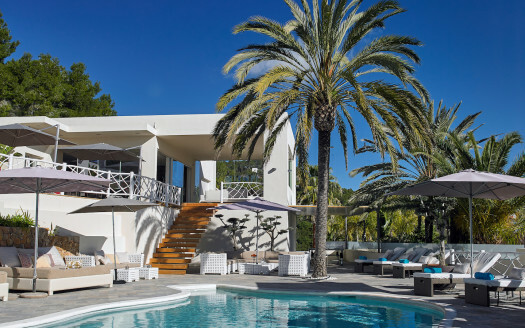 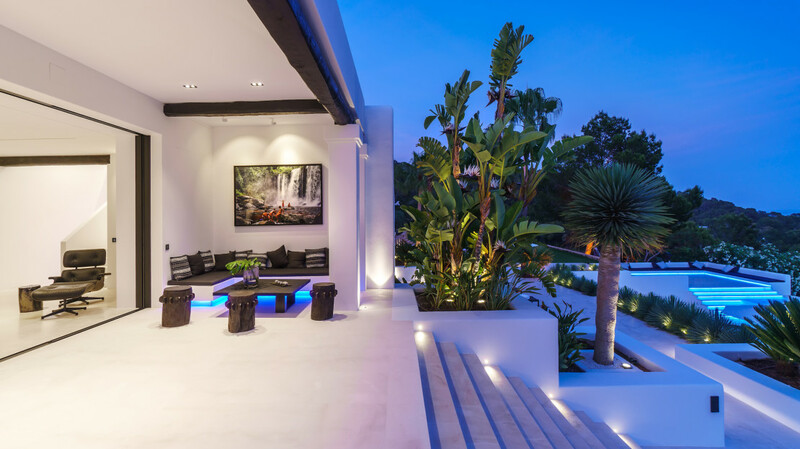 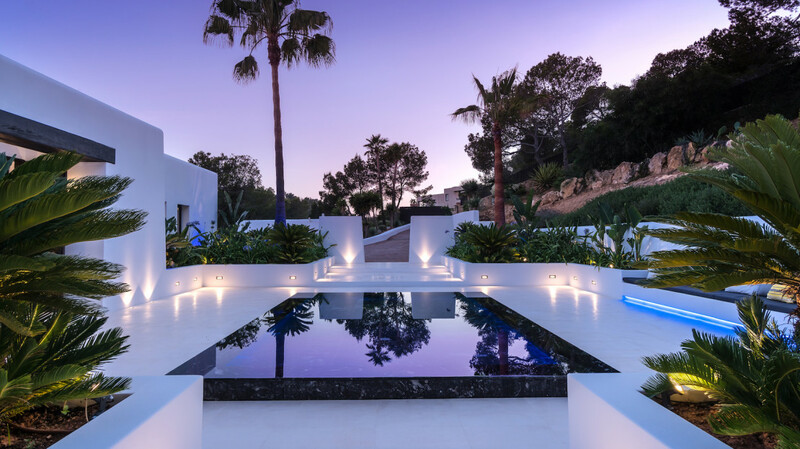 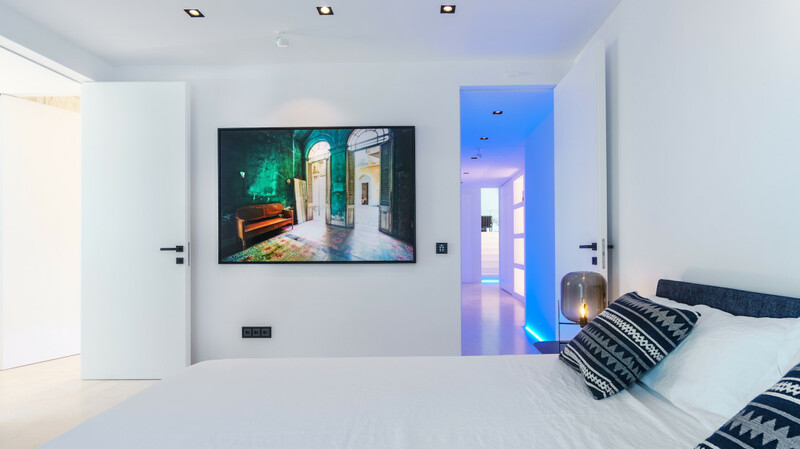 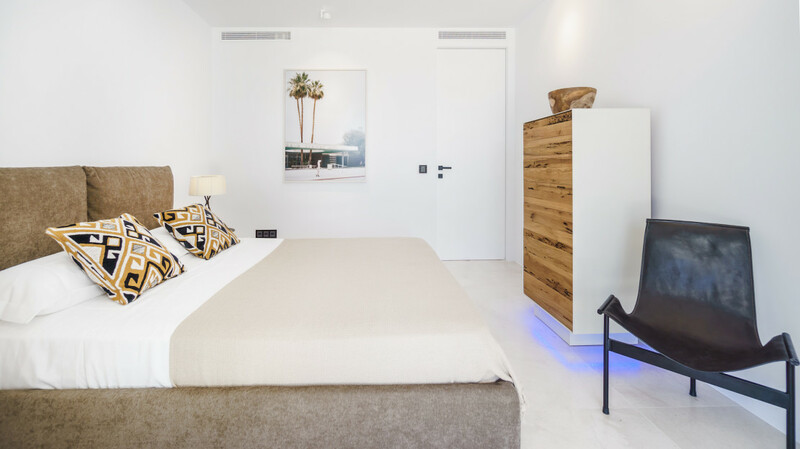 Villa Can Nemo is located in one of the most sought after areas of Ibiza island, Cap Martinet. 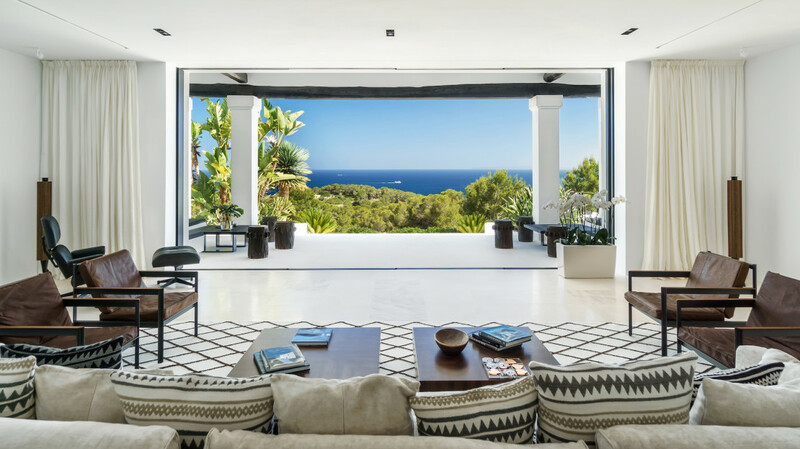 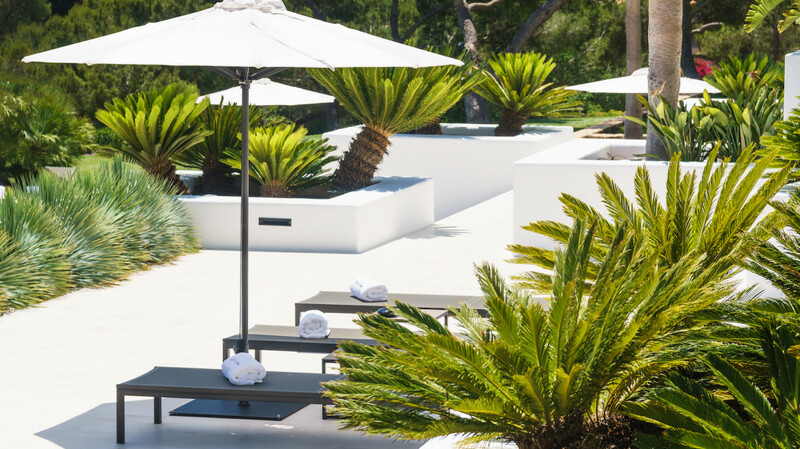 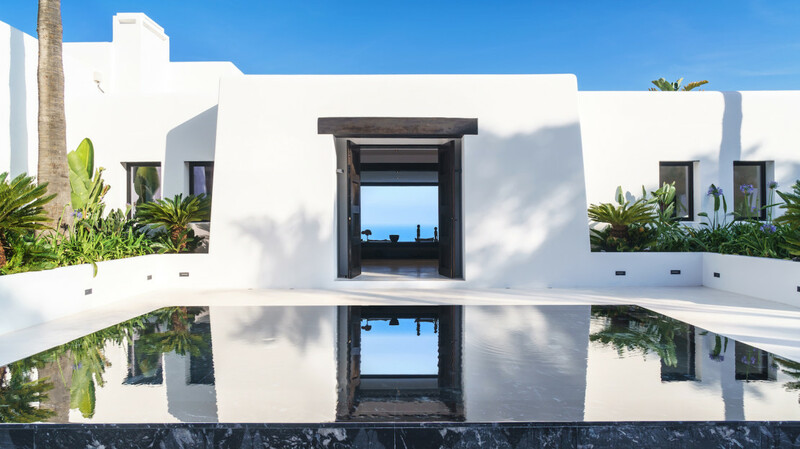 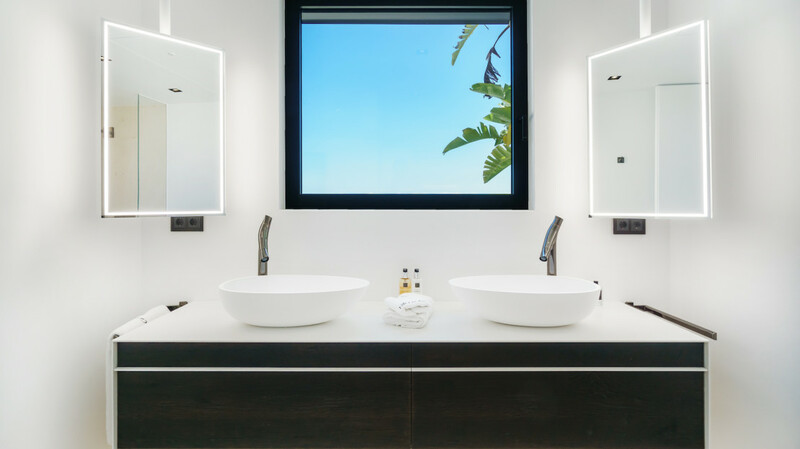 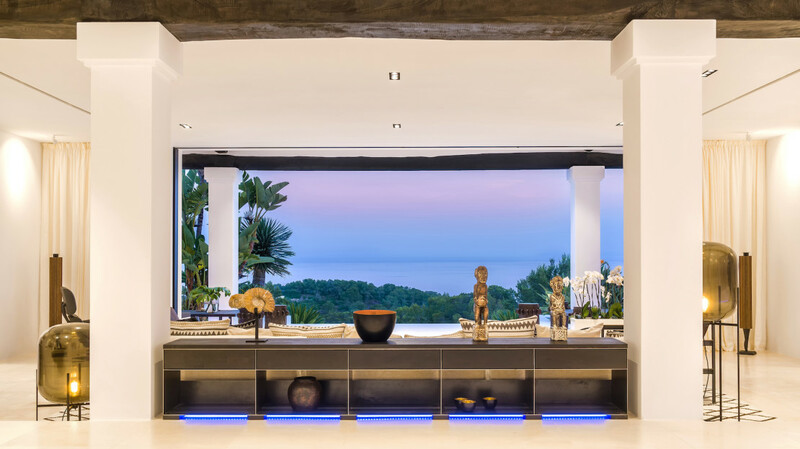 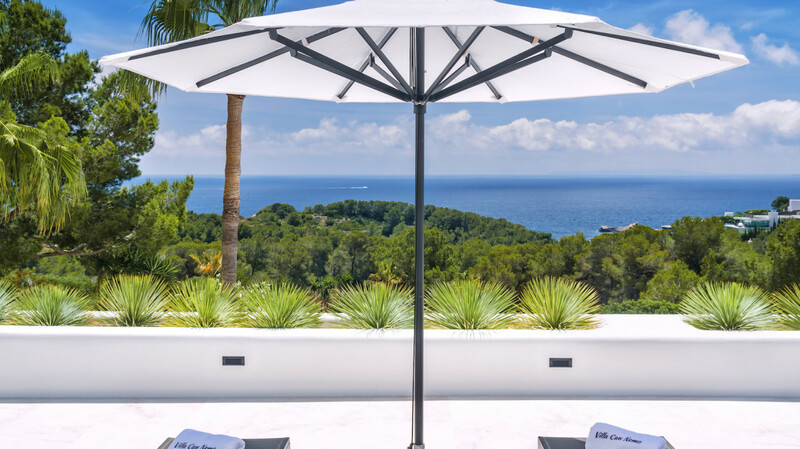 The exclusive, large and secluded property is nestled on a hill only 450 meters away from the sea with a spectacular view to the open sea and the island of Formentera. 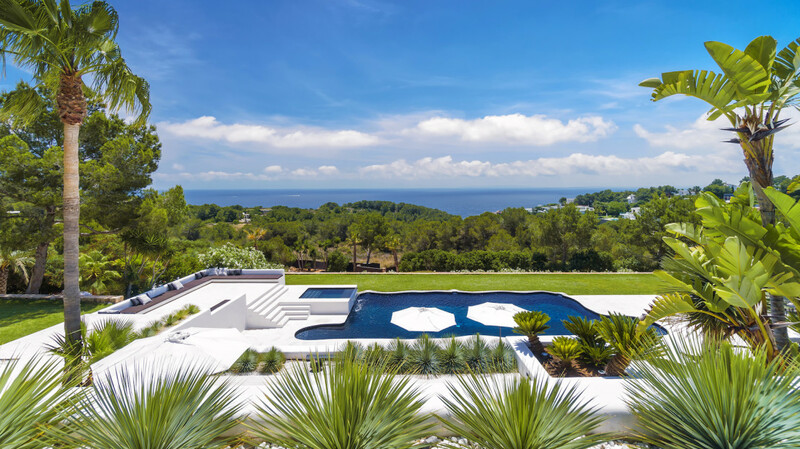 The Estate itself offers six bedrooms and approx. 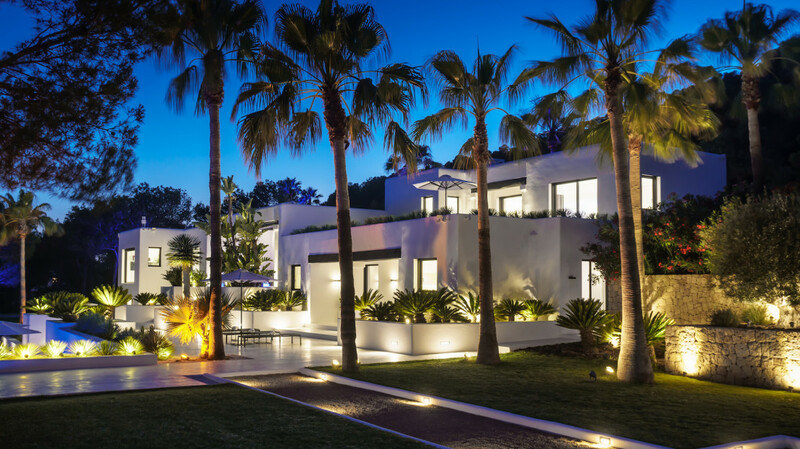 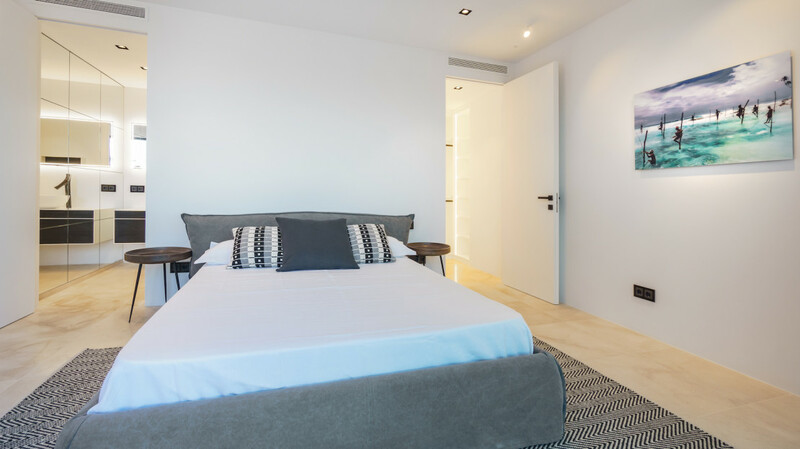 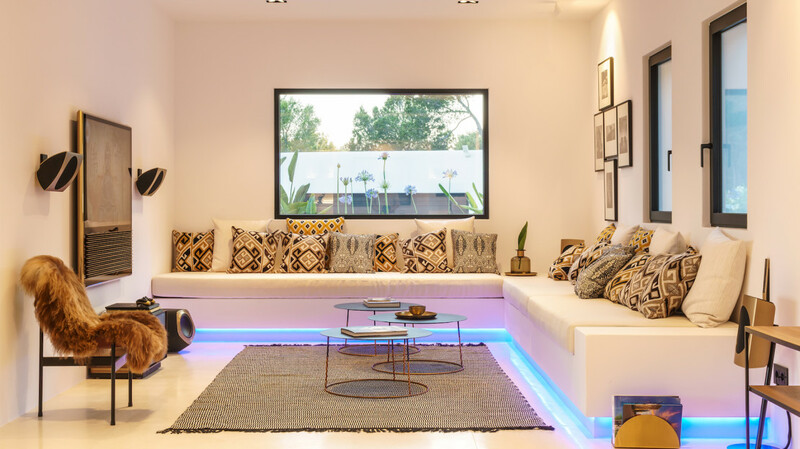 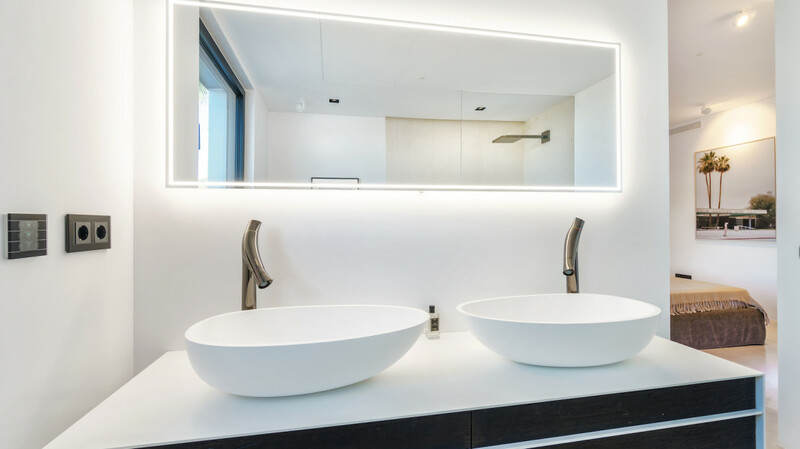 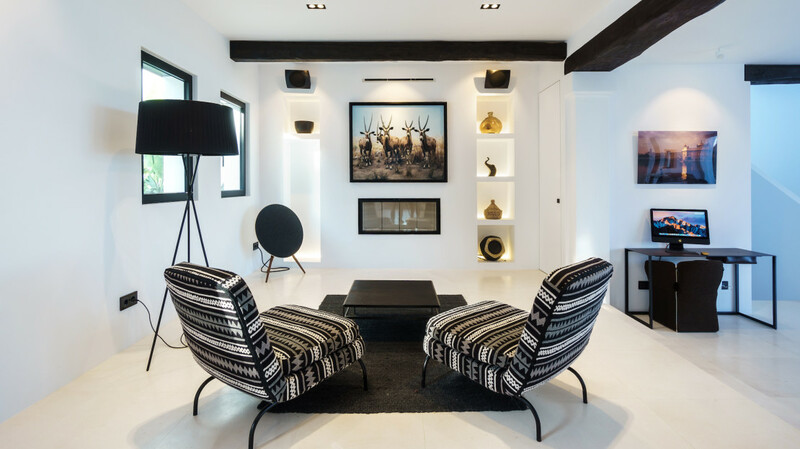 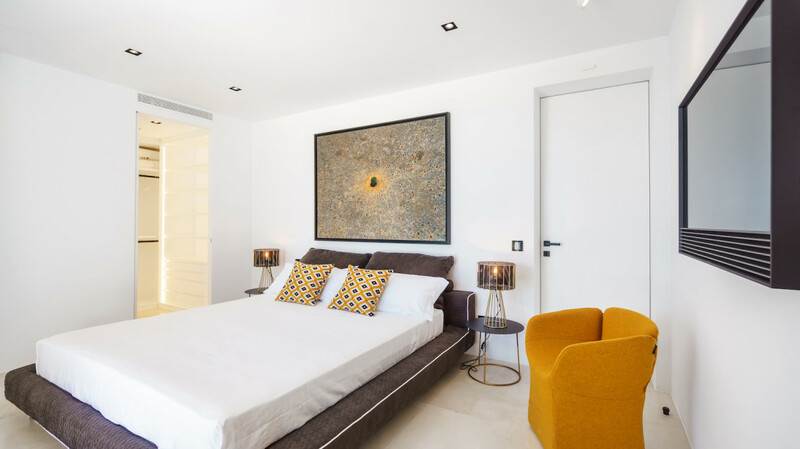 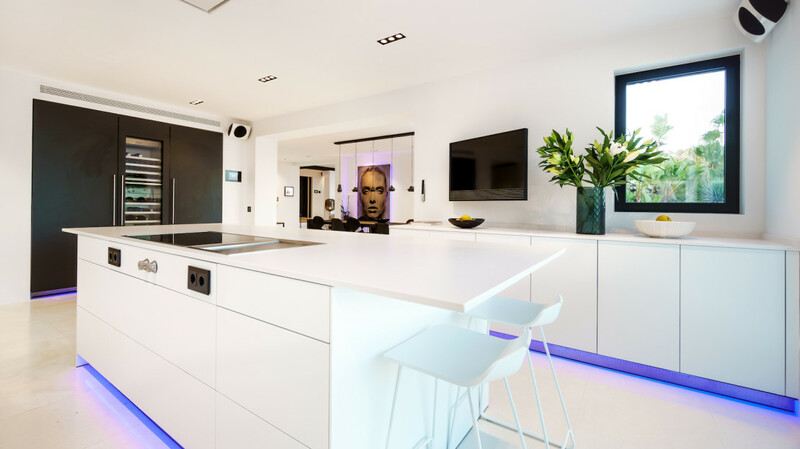 500 sqm living area, all equipped and furnished to the very highest standards. 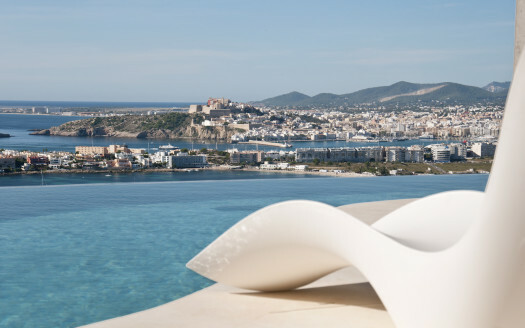 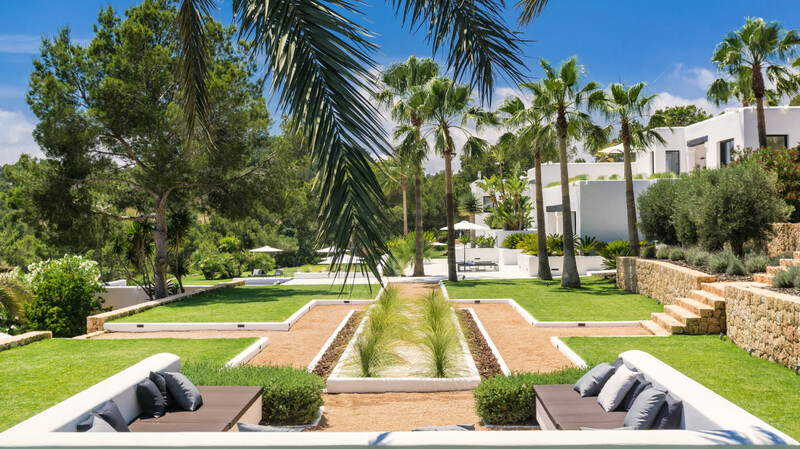 Some of Ibiza’s best hotspots and secluded beaches are just a few minutes away.